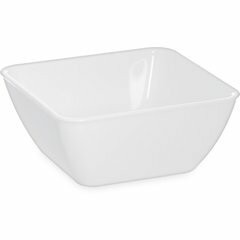 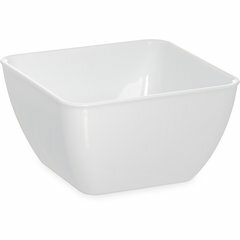 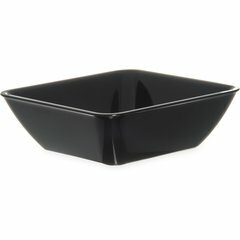 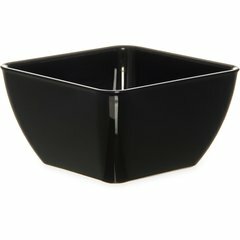 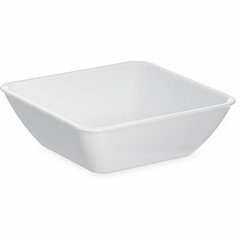 Square Bowls have the look of contemporary china with the durability and cost savings of plastic. 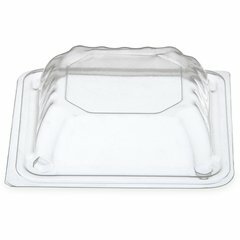 Their square shape fits easily in the corner of your serving tray. 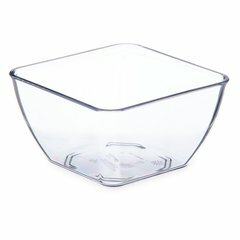 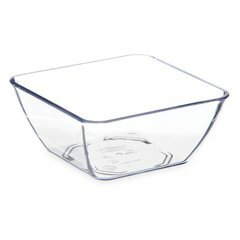 Bowls are perfect for fruits, salads, desserts or other cold applications. 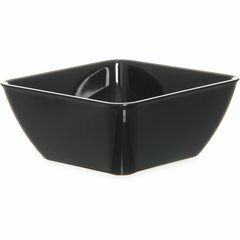 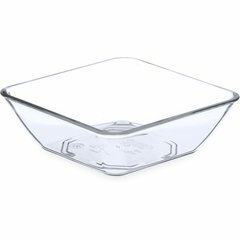 Square Bowls are NSF Listed and dishwasher safe.